Guacamole is an avocado-based dip or salad first created by the Aztecs. 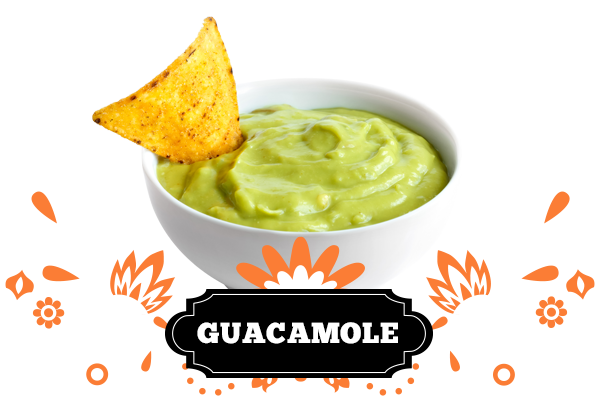 The name comes from an Aztec dialect Nahuatl āhuacamolli (waka-mol-i), which literally translates to “avocado sauce”. Avocados were first grown in South Central Mexico to Central America. In the early 1900s, avocados usually went by the name alligator pear! The Hass avocado is the most popular varietal of avocado and is named after Rudolph Hass, who purchased the seedling in 1926 from a California farmer. This delicious dip has increased avocado sales in the US, especially on Super Bowl Sunday and Cinco de Mayo. The rising consumption of it has increased due to the U.S. government lifting a ban on avocado imports in the 1900s and the growth of the U.S. Latino population. As an easy traditional Mexican dip, it’s best served with corn chips, tacos, nachos – anything Mexican! It is served as a stand-alone dip, or as a side condiment to any main Mexican dish. An avocado-based dip or salad first created by the Aztecs in what is now Mexico, ‘guac’ has spread its wings and become part of many fusion-style cuisines around the world. 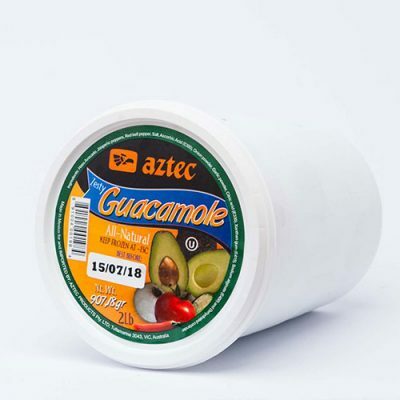 A staple in traditional and modern Mexican cuisine, it has also become part of international and Australian fare as a dip, condiment and salad ingredient. With avocado as the main ingredient, guacamole recipes are as varied as the use of the dip! Traditional recipes usually include tomato, garlic, onion lemon or lime juice, salt and pepper. It may or may not include a hot sauce such as tabasco, or cayenne pepper. The lemon or lime juice is added to maintain the freshness of the avocado, and to stop it going brown. Avocados originated in Mexico and Central America, and is now popular in many countries and cuisines. You can adapt the texture according to personal preference – everything from chunky, to completely smooth. Sour cream can even be added to enhance the creamy texture of the dip.